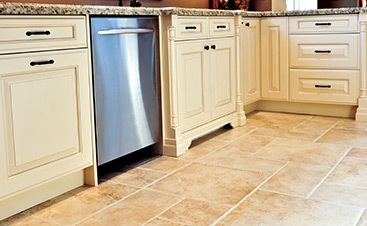 All Flortec is a flooring company that provides flooring services to the area of Short Hills, New Jersey. We specialize in installations, repairs, and refinishing any flooring you need for your home or business. Our experienced team will install quality flooring of your dreams. 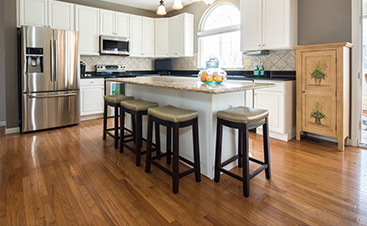 We are proud to offer a lifetime guarantee with our hardwood flooring. Sourced from its natural environment, our wood flooring is made to last. Whether you want hardwood in your dining room or bedrooms, we can install them regardless of the room size. If you have any questions about our unique flooring, let us know. 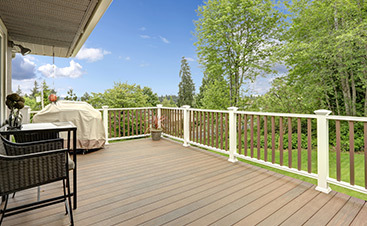 Whether you need your kitchen floors finished or your deck stained, we will handle it for you. Our experienced technicians can handle any flooring need from the bathroom to the bedrooms. If you have a commercial building that needs new flooring, give us call. Our company is proud to serve the area of Short Hills. Part of Millburn Country, the town is located in Essex County and has a population of over 13,000. The area experiences a subtropical climate of hot, humid summers and cool winters. If you want us to install flooring in your home or business, call All Flortec today so we can get started. Let us help you design the perfect flooring you want. We look forward to working with you.